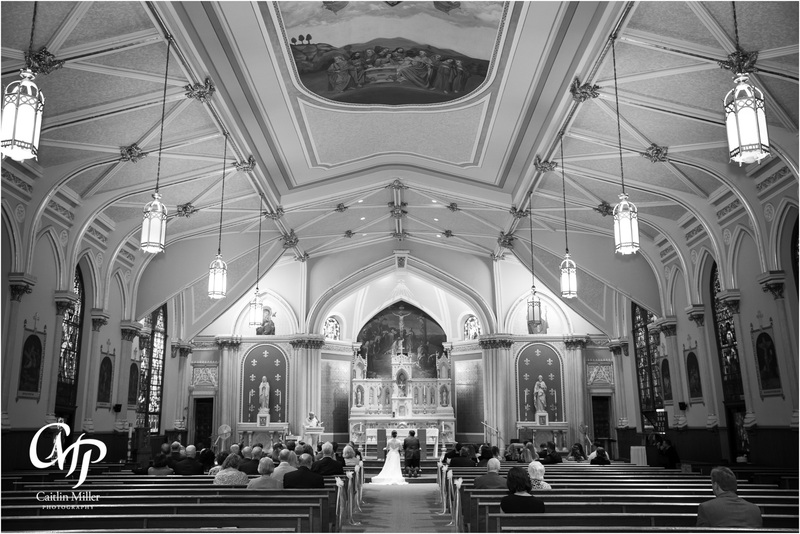 Julia and Matt’s wedding day began on a stormy summer day in Scranton PA. Julia and I attended RISD together and she was nice enough to think of me after all these years to shoot her wedding! 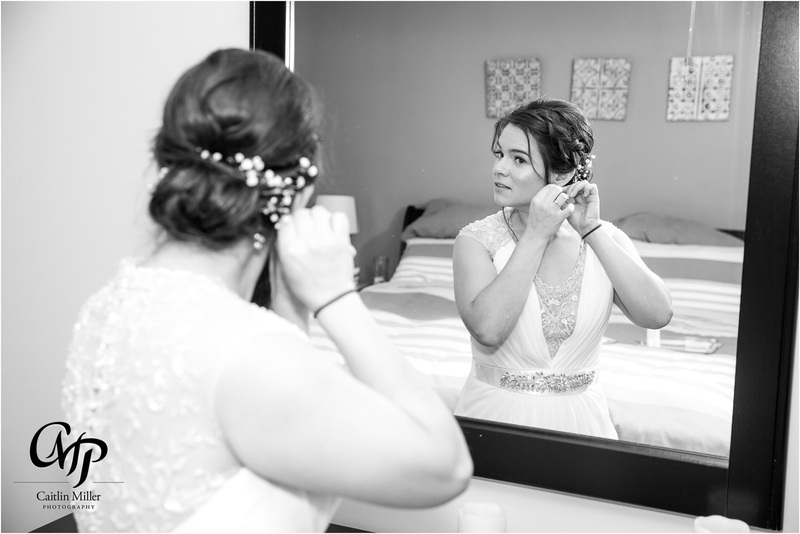 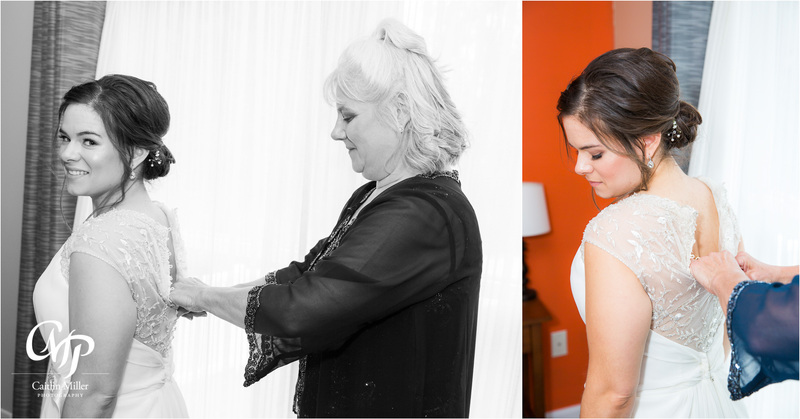 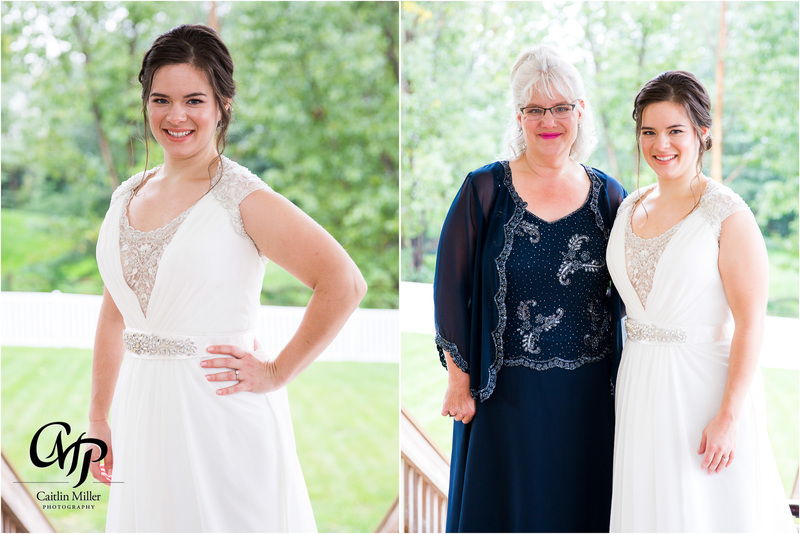 Julia got ready at her home, with the help of her mom in an unusually peaceful setting (for a wedding!). 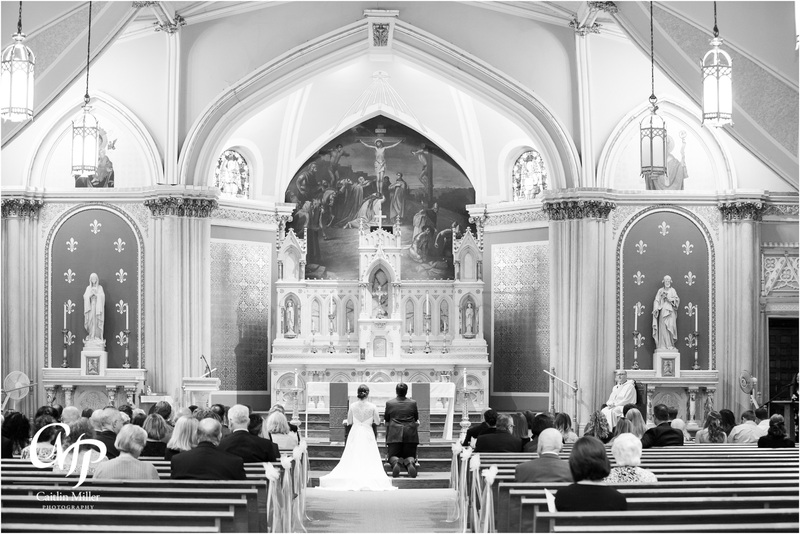 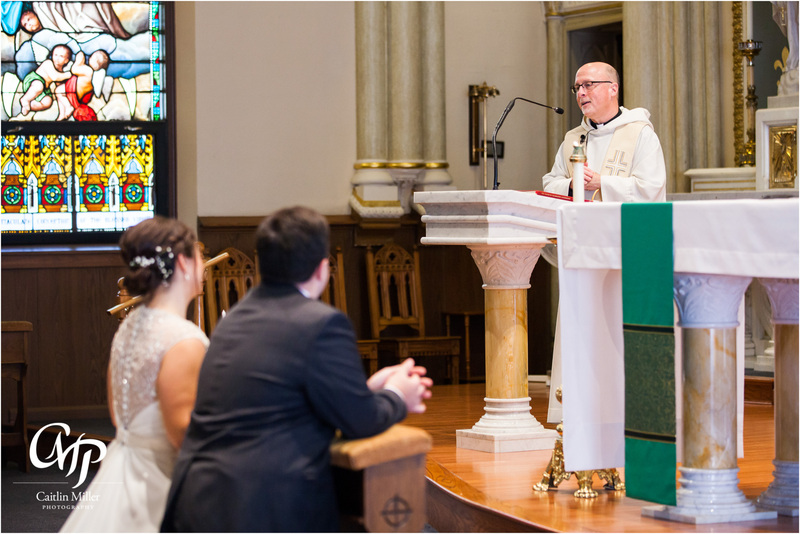 We traveled to Julia’s childhood church for a beautiful traditional ceremony – peppered with prayer, readings and, of course, vows and a ring exchange. 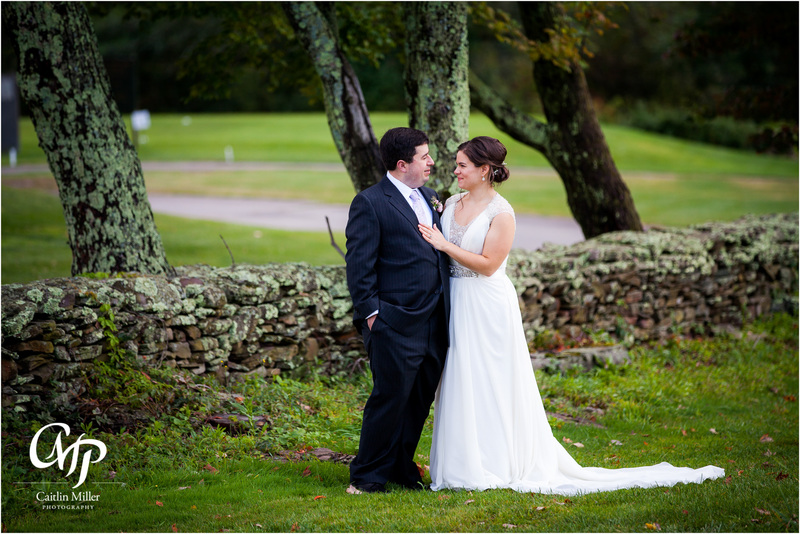 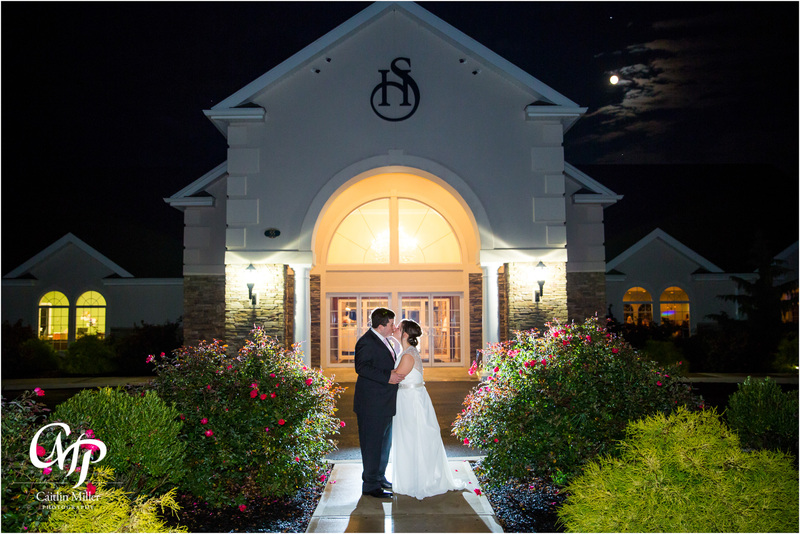 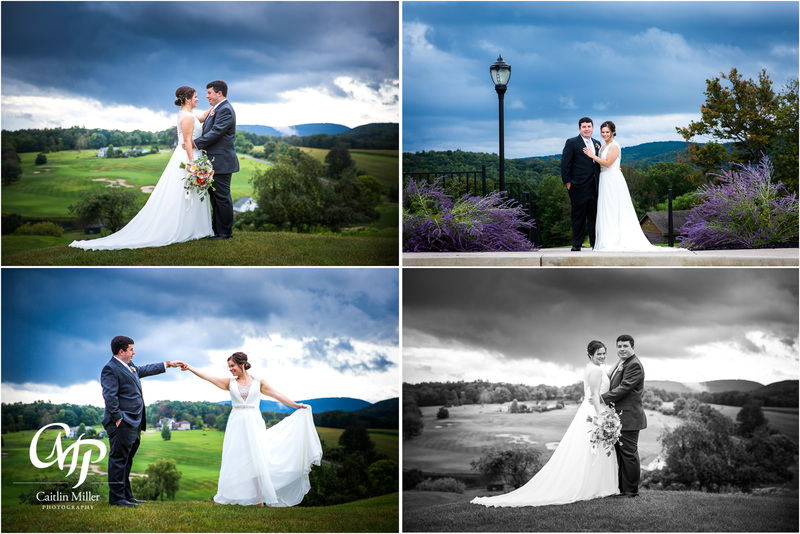 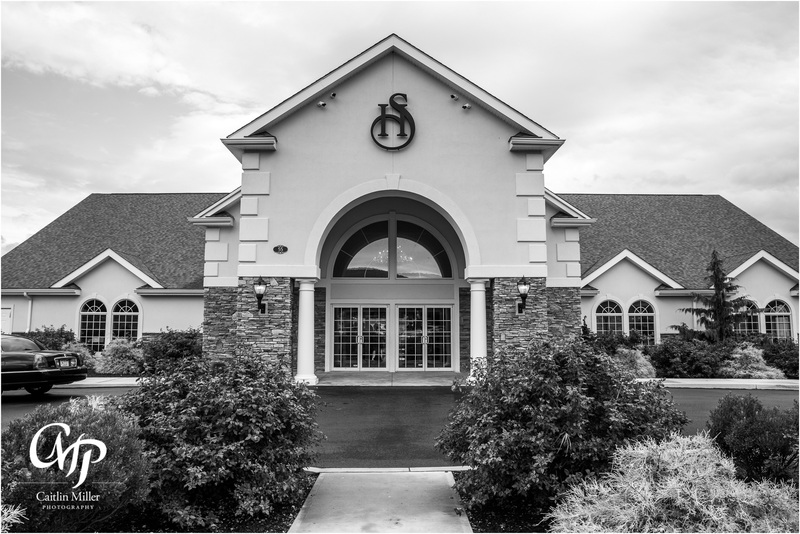 At the reception venue, Stone Hedge Golf Club, the skies cleared just long enough to capture some stormy formal photos with the dramatic storm clouds over the farmland. 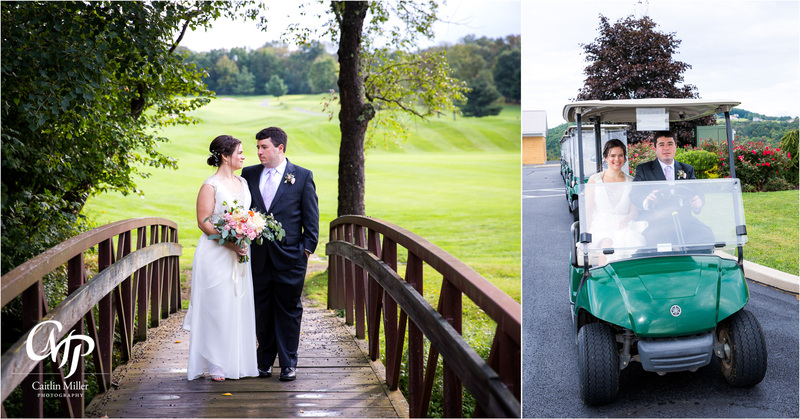 Julia and Matt were all smiles as we traveled the golf course in our golf carts (yikes!). 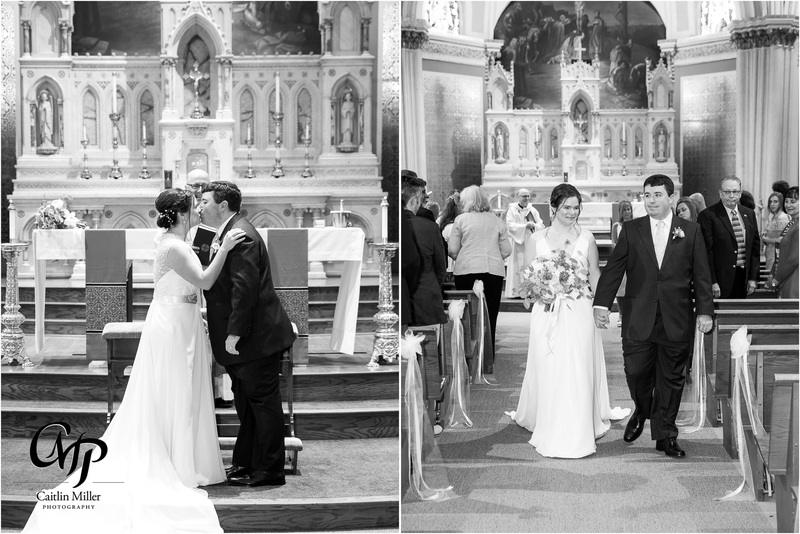 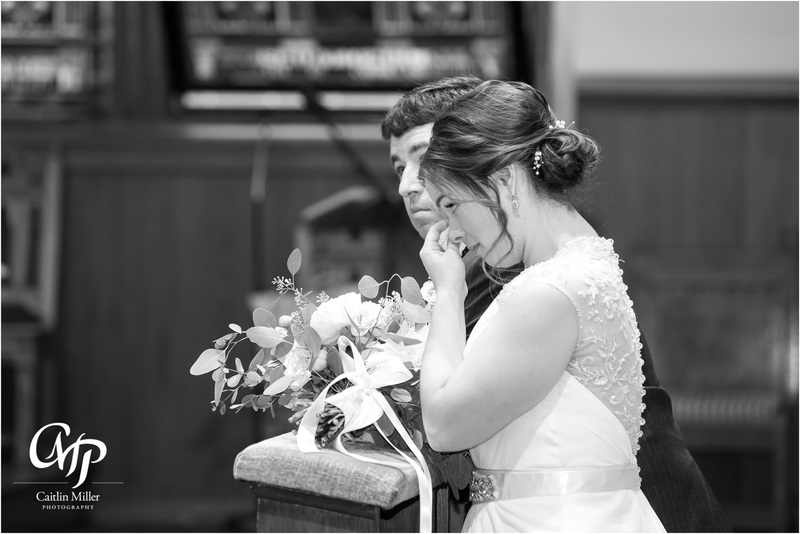 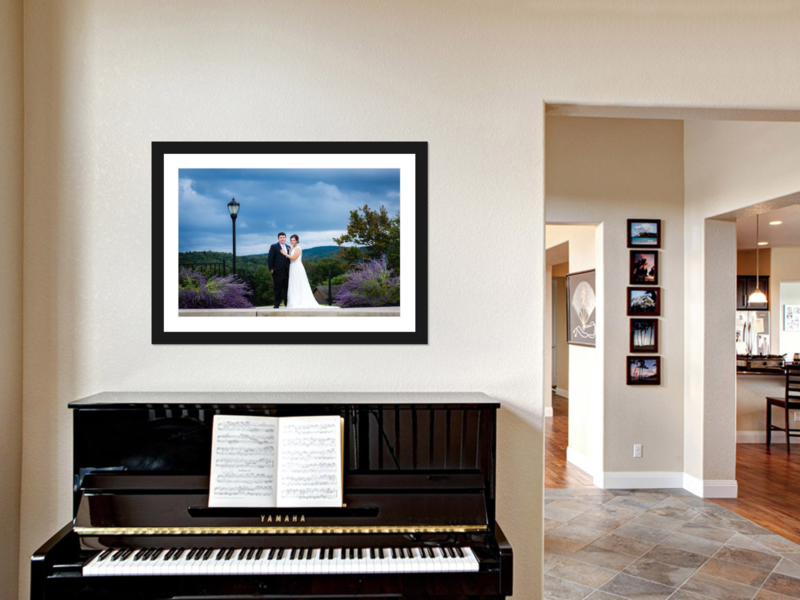 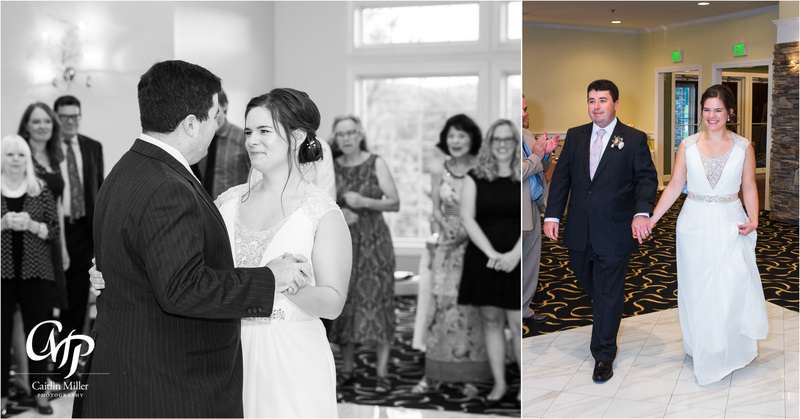 Their family and guests eagerly greeted the newlyweds as they shared a beautiful first dance. 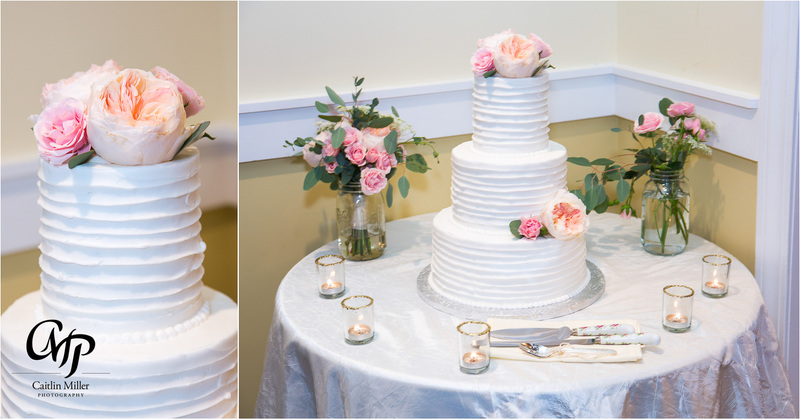 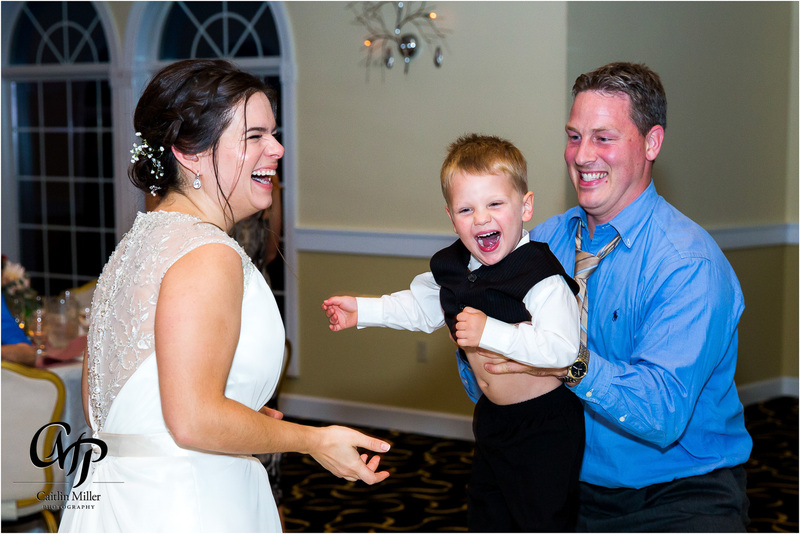 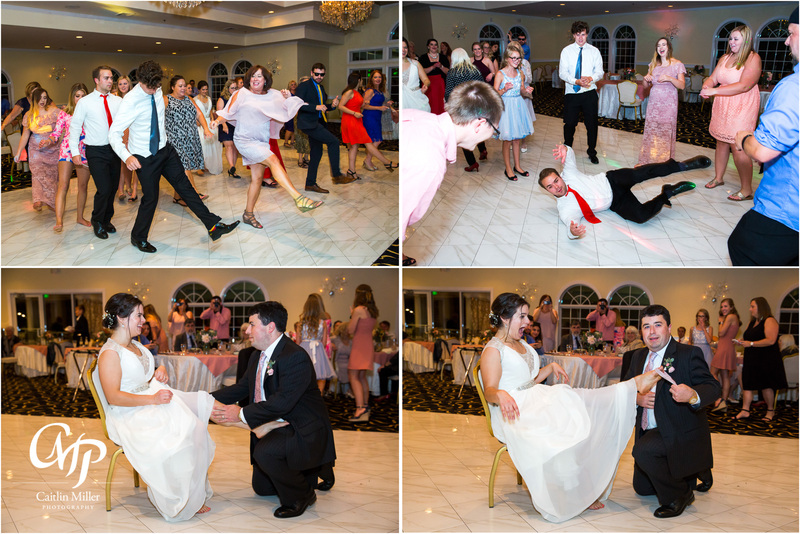 A fun reception full of laughter and dancing followed, complete with bouquet and garter tosses and cake cutting. 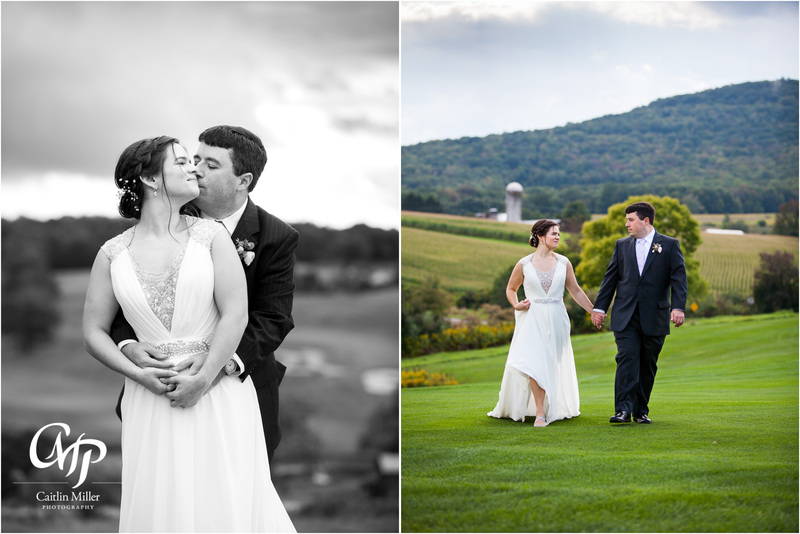 It was a magical rainy wedding day! 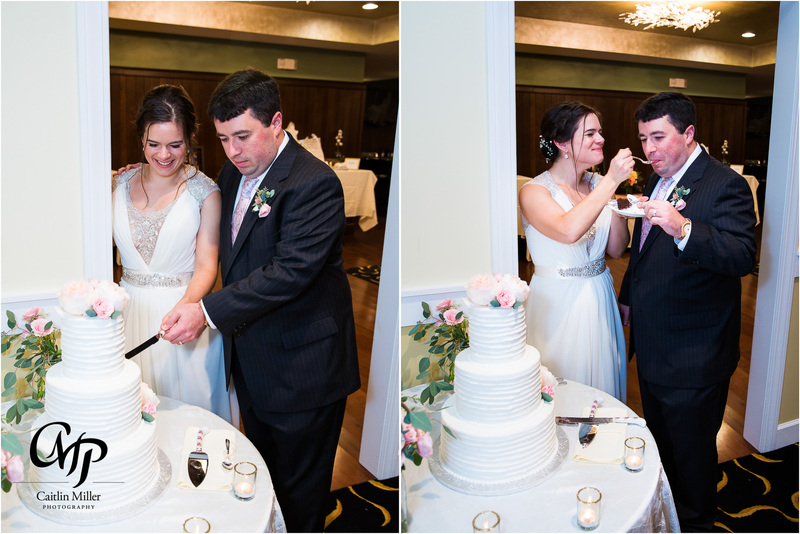 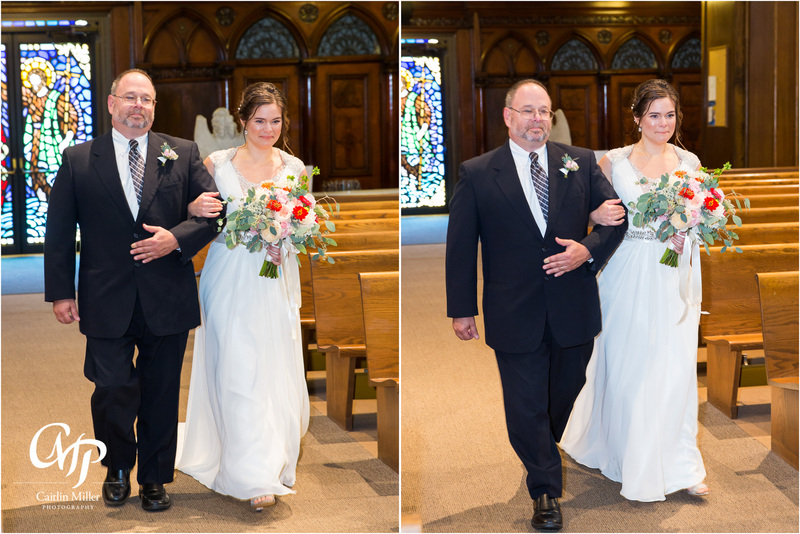 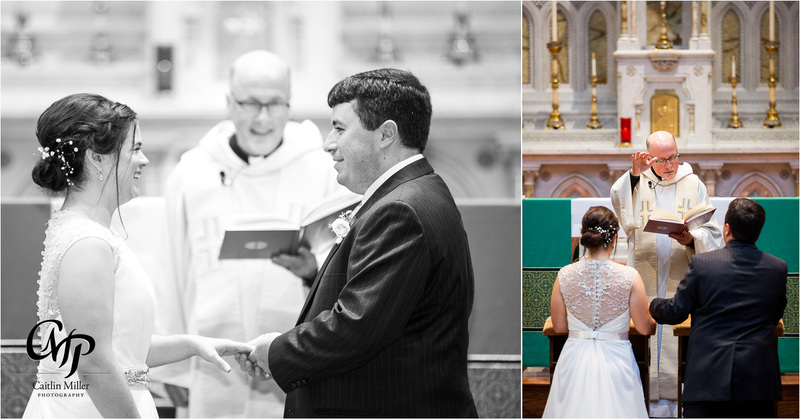 I was even lucky enough to be hired for Julia’s family friend’s wedding in Albany NY during the reception – and was able to see this great couple at that wedding as well. 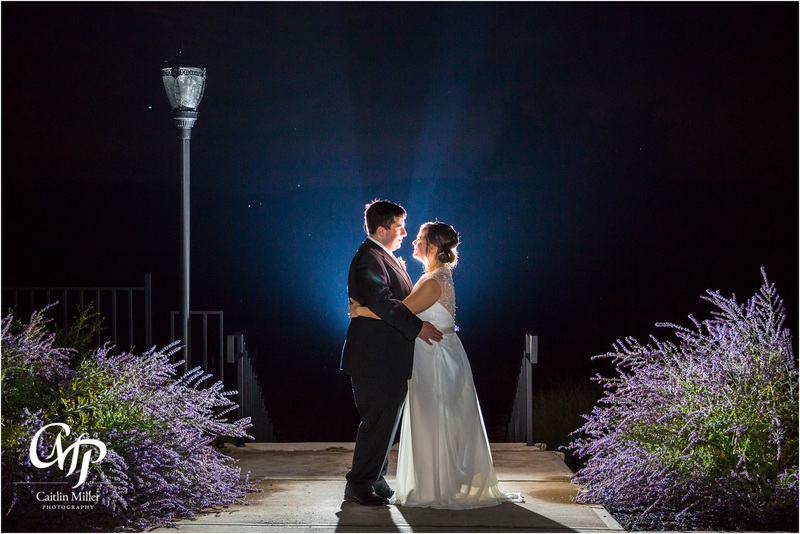 Best of luck Julia and Matt!